I don’t know how I managed without my new center locating ruler. It’s funny how the little things make such an impact! 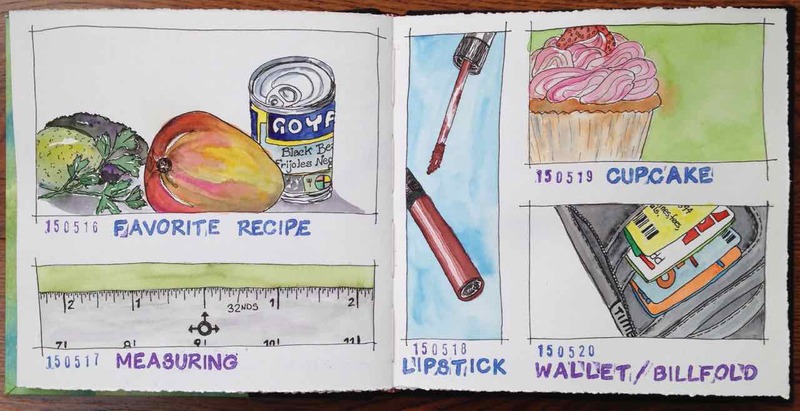 This entry was posted in EDiM2015 and tagged Cupcake, EDiM, ink and wash, Lipstick, Recipes, Ruler, Wallet, Watercolor by Dana Burrell. Bookmark the permalink.